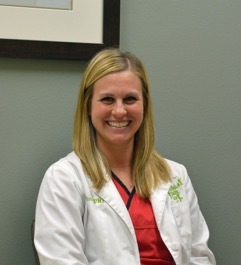 Collin joined North Oaks Pediatric Clinic in 2009 as a Registered Nurse. Collin received her BSN from Southeastern Louisiana University and her MSN from University of South Alabama. Collin is a member of Sigma Theta Tai. She and her husband have 3 kids.